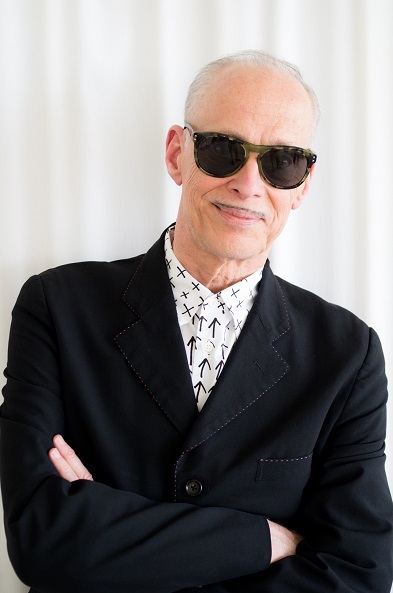 John Waters is a director who hasn't made a movie in over a decade, and he doesn't really plan to make any more. 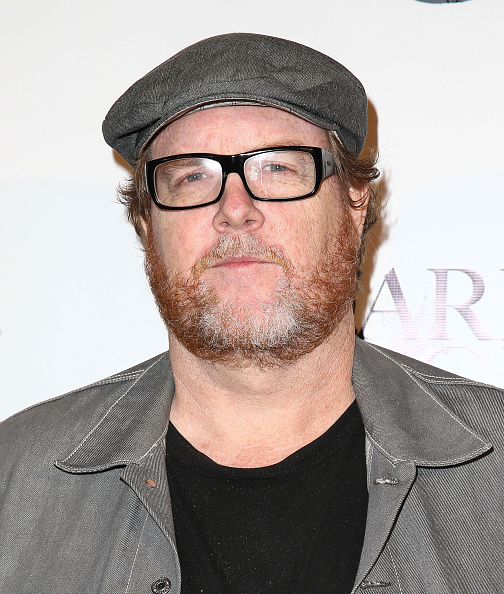 He's directed some absolute classics like Pink Flamingos, Cry-Baby and probably most notably Hairspray. But even though he's not making movies he's keeping busy - he's done a ton of live performances, released a few compilation albums and he's a published author, too. He's written about half a dozen books, his latest is called Make Trouble. It's an illustrated transcript of a commencement speech he gave in 2015. 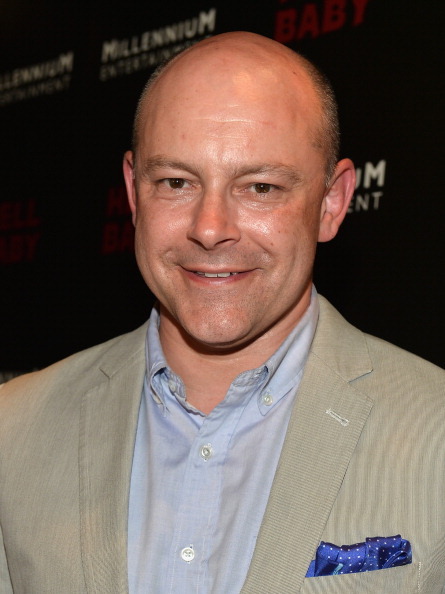 He's also an actor - he played director William Castle in the latest season of FX's Feud, he even had a cameo in one of those Alvin and the Chipmunks movies. This week, John and Jesse talk about how he keeps the motivation to work, even after he has achieved so much in his career. They talk about trigger warnings, and John tells Jesse why he was never interested in school. His new book Make Trouble is available now. Andy Kindler is a stand up comedian. He's also kind of the ombudsman for comedy. 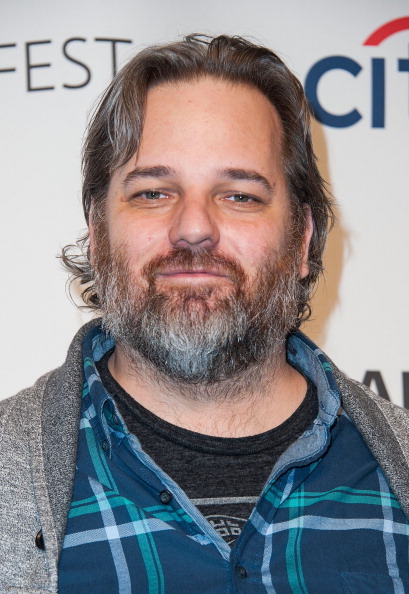 Every year since 1996, Andy's taken the stage at the Just for Laughs Festival to give what he calls the State of the Industry speech. Andy gets in front of a giant crowd of stand-ups and industry types and basically puts them all on blast. And it's given Andy a reputation as being sort of a comic's comic. Of course, it's also really, really funny - it gets a huge crowd every year. Andy and Jesse talk about the hardest part of giving that State of the Industry speech- staying funny while being angry. They also talk about hack comedians of the 1980's and 90's and racism in the industry. Plus, Andy blesses us with very accurate impressions of some of your favorite comics. You can watch Coming To The Stage on Hulu now. And there are still tickets available for this years Just for Laughs Festival where you can see Andy deliver his State of the Industry speech. 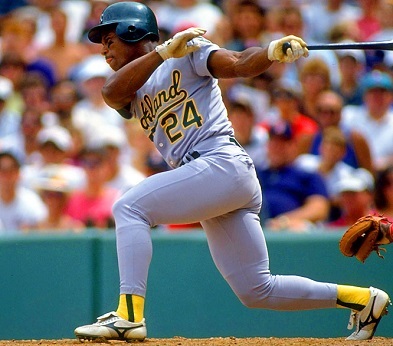 Jesse tells us about one of his favorite baseball players, Rickey Henderson. 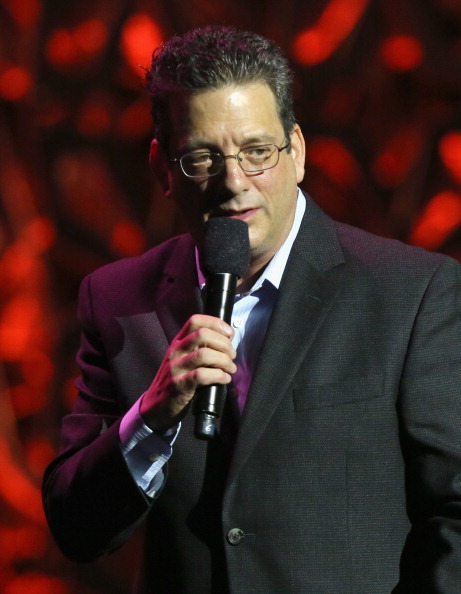 Comedian Andy Kindler joins us to talk Entourage, apples, and Letterman. As referenced on today's episode of Jordan, Jesse, Go! 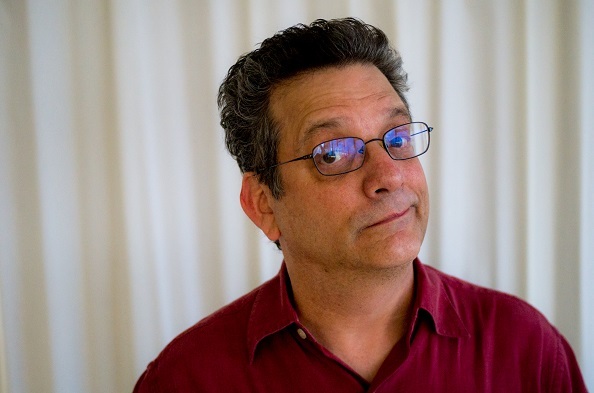 Andy Kindler joins Jesse and Jordan to discuss methods and aesthetics of baby transportation, pleasure waves, going over the top and more.